Rome is a living, breathing, walkable museum. Everywhere you can possibly go has history and beauty. Yet, when in Rome everyone hears about visiting the Vatican Museums, Castel Sant’Angelo, and Galleria Borghese. Big names after big names, and that’s all most people focus on, but some of the best pieces of art are kept in the lesser-known museums. The classic choices of the big names are of course good choices, but why not be a little bit more unique and tread on the uncommon path. Big things come in small packages, and there’s no exception for that in Rome either. Remember that if your TEFL course falls anytime during the first Sunday of the month, the national museums are free! Who doesn’t like free? This is probably my favorite small museum I’ve been to thus far in Rome. It’s quite atypical for Roman standards in some respects. It was once the private home of Henrik Christian Andersen, a Norwegian-American sculptor, that upon his death donated his home and artworks to the Italian state. The sculptures are incredible. 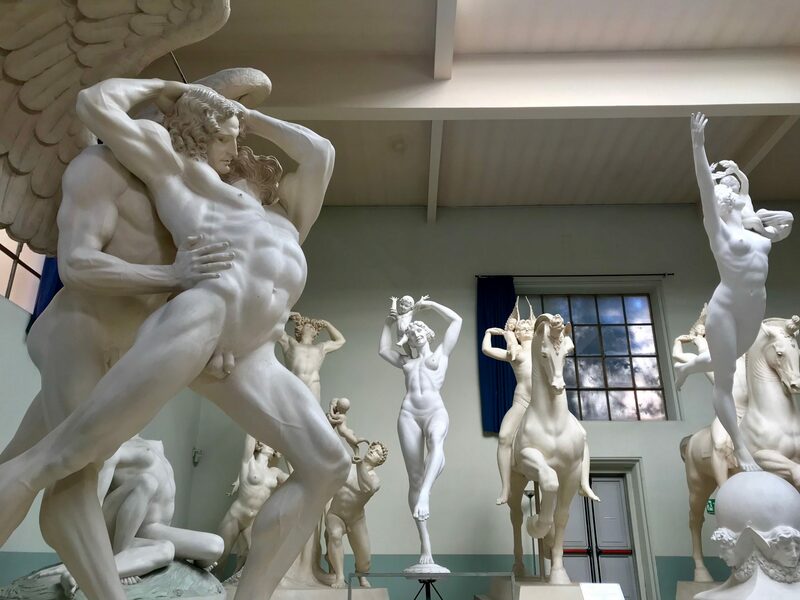 Made out of stucco, they contrast and challenge the typical Roman marble statues, and yet look just as exquisite. They’re very evocative of a modern and egalitarian vision for the world order. The works seem as if they dance, and the museum floor is their stage. Right opposite the river banks from the Vatican, you’ll find the HC Andersen Museum, and you can continue down to the city center after your visit in an Italian still passegiata. 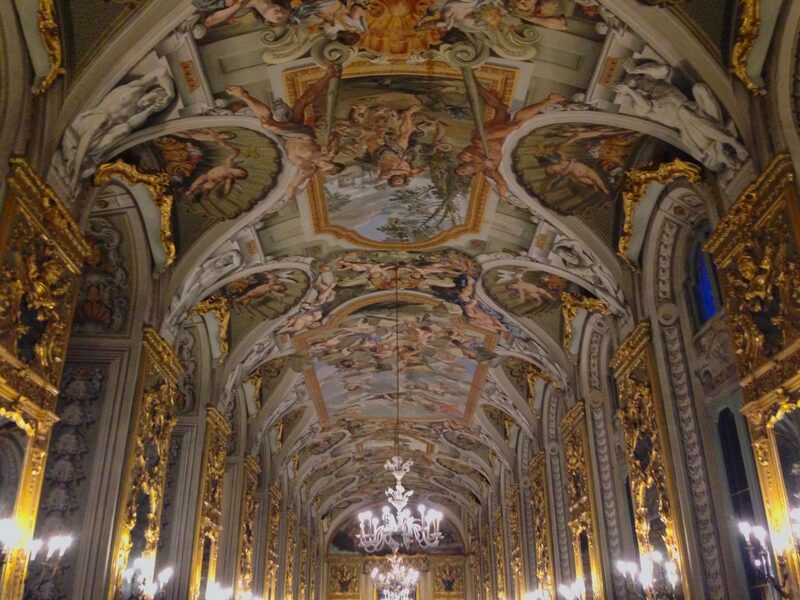 Walk into the present-day palatial home of the Roman Princes of the Doria Pamphilj family. 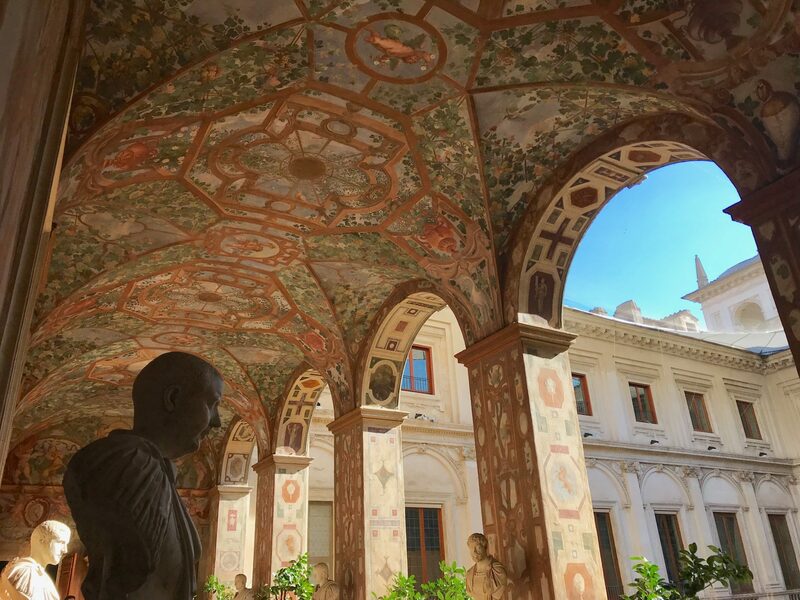 It’s one the largest privately-owned palaces and art collections in Rome, demonstrating all the epochs of Roman art, from various master artists over the centuries. Impressive is a word that doesn’t even do this place enough justice. Situated in the very heart of Rome, you will encounter gold and elegance and opulence galore. Here everything is meant to leave you with an everlasting impression, and for sure you will sense it too. With more art than many museums, you’ll leave after seeing so much more than you could have imagined. If you’re an art and history aficionado or merely a stressed out TEFL student looking to have their mind wander for a bit, this place is where you need to go. 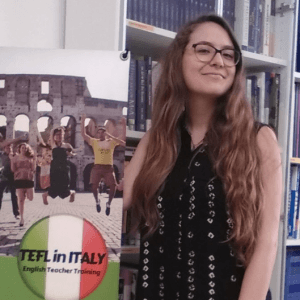 Is the TEFL course making you feel like you’ve aged a thousand + years maybe? Then why not join your brethren ancient statues at the Palazzo Altemps. It houses some of the finest ancient Roman busts, sculptures and statues in Rome. Just as much as you’ll visit for all the ancient pieces, you’ll be appreciating all the flawless architecture too. The courtyard is the epitome of the Roman and Mediterranean style. The arches are a gateway to another time and world, it’s enticing and brilliant. Stroll on over to Piazza Navona after your art overload for an open-air wonder of fountains and towers.